The next GeekOut South-West social is almost here!! If you’re in Bristol or in the surrounding areas tomorrow, Friday 18th, at 7pm (official start time) – Then come swing by The Bag of Nails pub! We’ve got a large gathering snapped up from Meetup and we’ve got a good number of people who aren’t on the Meetup joining us, too. Want to see what we’re on about? Well, just come on by. There’s no set agenda. No need for name tags. 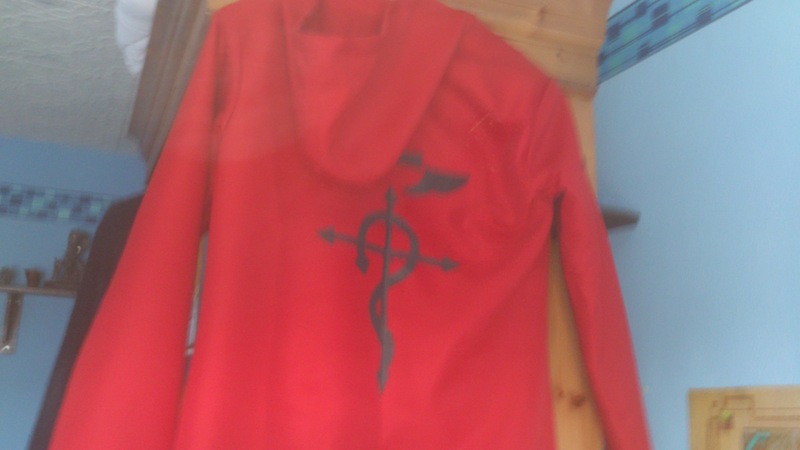 Just look for the guy wearing his Edward Elric cloak, white gloves and a hat. 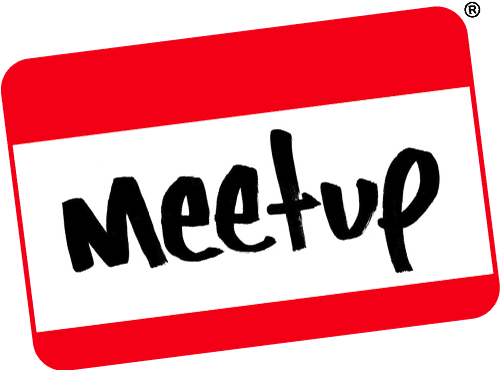 We’ll be easy to find, with the Meetup logo printed and ready to go, too. I’ve added a few geeky additions to our adorable sign! I’ll even give it a name one day. Signy. What an inventive name for a sign. I am becoming rather eccentric these days. I’d be scared if someone ever thought I wasn’t eccentric, to be fair with you all. Let’s geek proudly and visibly, let’s talk geek in a pub! 5pm “pre-GeekOut” time. 7pm official start time! Please note, there is a chance we might be a bit too big this time around for the venue. If that’s the case, keep an eye on Twitter (Or the Twitter feed on this website) – And on the Meetup page. I will try to keep it all updated so that people know where we are at what time. We don’t want to disappoint anyone! You can absolutely join in the 1001-Up Twitch stream tomorrow! Come meet the 1001-Up crew, come play a game with us but be forewarned: It’s not for the easily offended. We’re going to play an online game of Cards Against Humanity. If you join us, we will pull no punches. We will only do what the cards tell us! Cards Against Humanity starts at 2pm! If you can’t make any of these events but just want to chat – Throw us a comment on this post! Or drop me an e-mail at GeekOutSW@gmail.com. I’d love to hear from you! There will still be a post on this blog tomorrow, however please note, I will raise the contents in this post again tomorrow on top of my scheduled post.